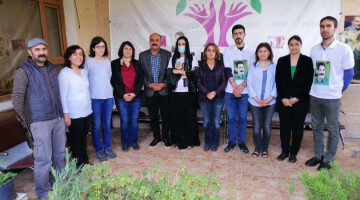 Asayish security forces shut down Tevgera Azadî’s Koyê offices. Meanwhile, the Germiyan Asayish is trying to shut down the Kelar office. 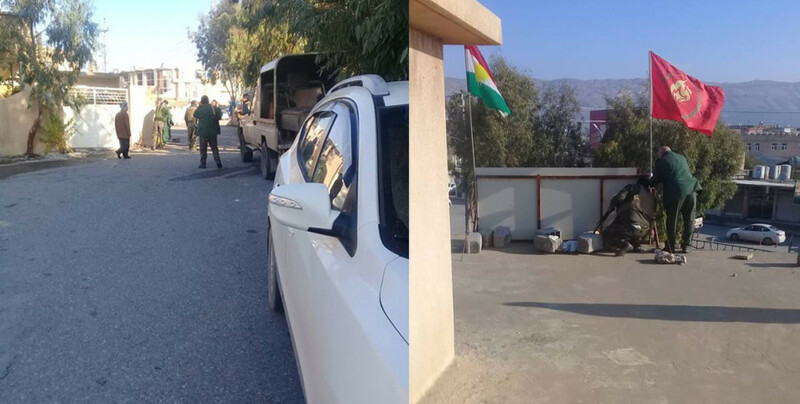 Asayish security forces in the Koyê district of the Hewlêr (Erbil) Governorate went to the Tevgera Azadî (Kurdistan Free Society Movement) offices this morning and asked for party registration papers. 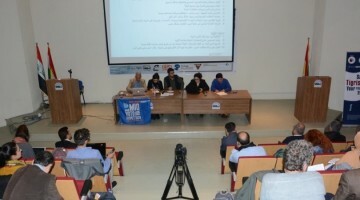 The Tevger administration showed them the official documents that state they are registered in Iraq, and said they submitted the documents for the Kurdistan Region to the Interior Ministry but they haven’t received a response since 2014. The Asayish officers said they won’t allow the offices to be opened until the documents are approved for the Kurdistan Region and took down the sign. 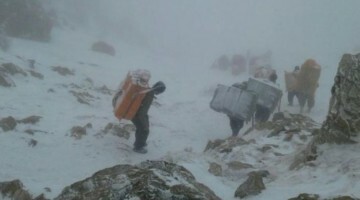 The Germiyan Asayish forces also want to shut down the Kelar offices of the Tevgera Azadî. Tevgera Azadî resists and isn’t allowing the shut down of the offices.